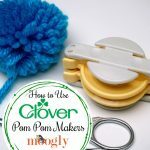 To make Pom Pom Garlands or Crowns, you’ll need Clover Pom Pom Makers – available at Clover USA, Amazon US, Amazon CA, Amazon UK, Amazon DE! 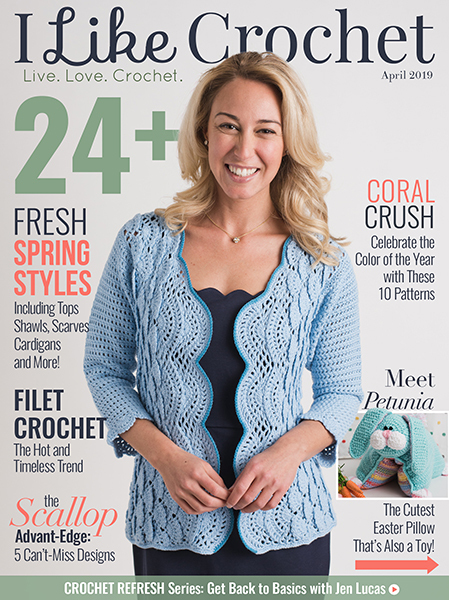 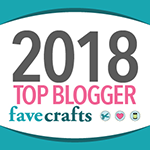 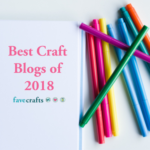 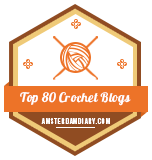 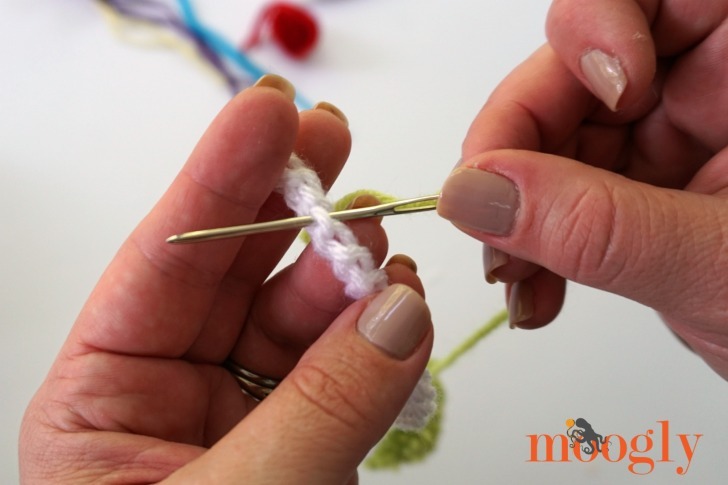 You’ll also need yarn (Lion Brand Vanna’s Choice shown), a crochet hook suitable for your chosen yarn (Furls Odyssey shown), small sharp scissors, and a yarn or tapestry needle. 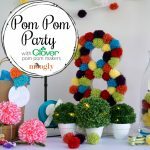 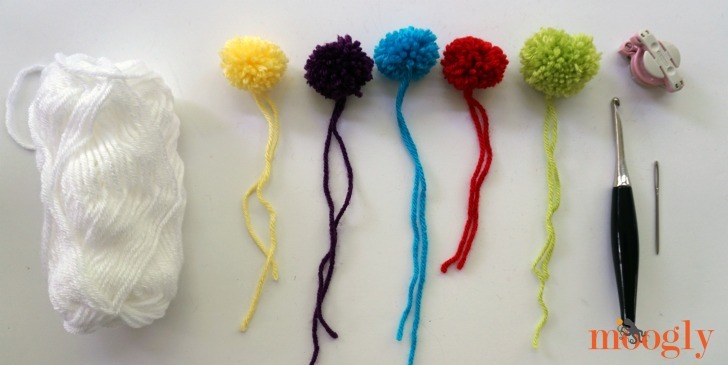 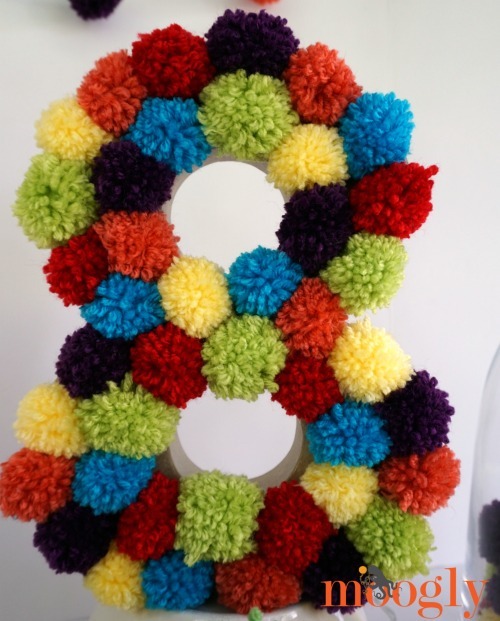 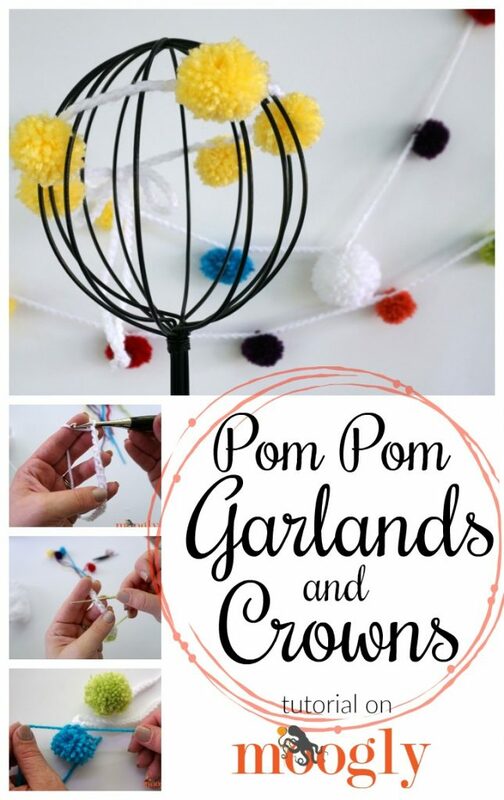 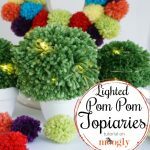 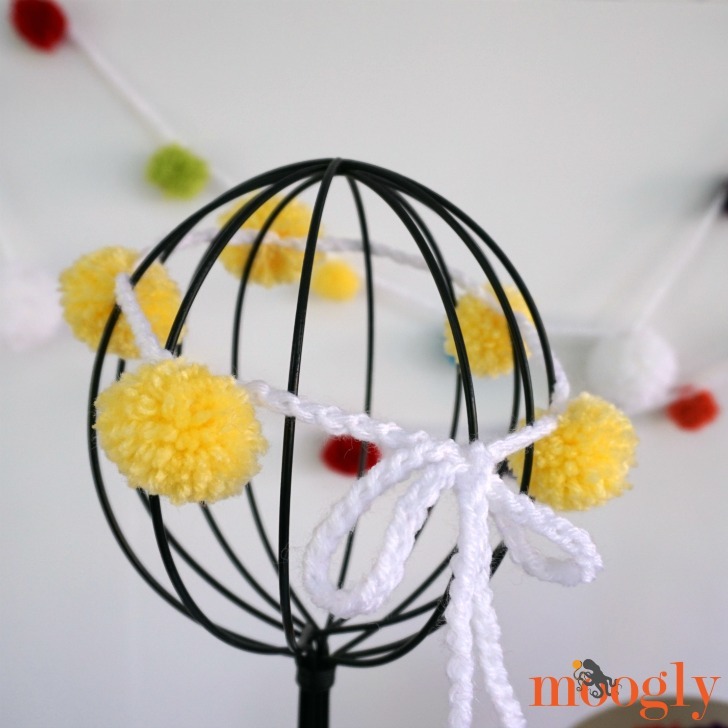 STEP 1: Make a whole bunch of pom poms! 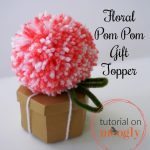 CLICK HERE for a step by step tutorial if needed. 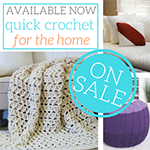 Be sure to leave the two long tails left over from finishing them. 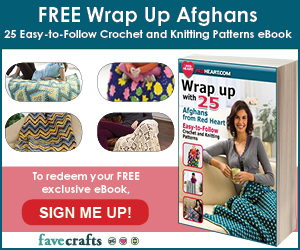 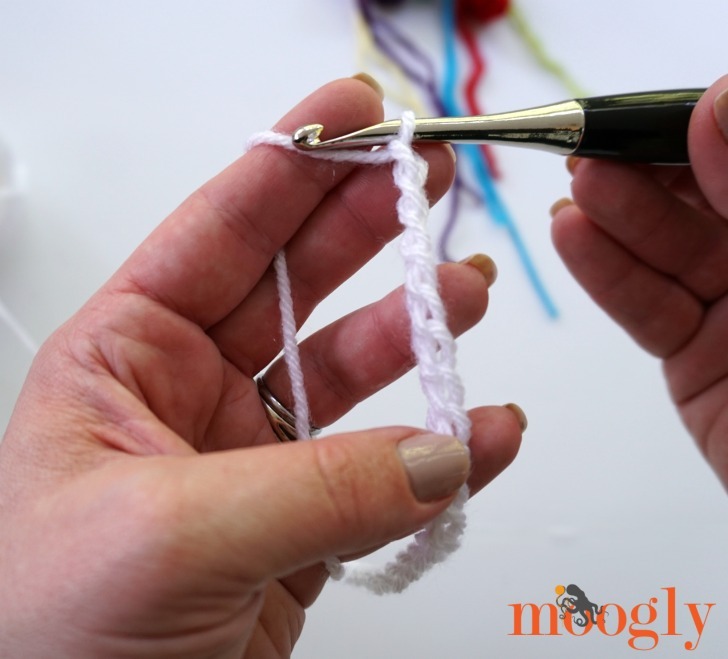 STEP 2: Make a long chain – as long as desired! 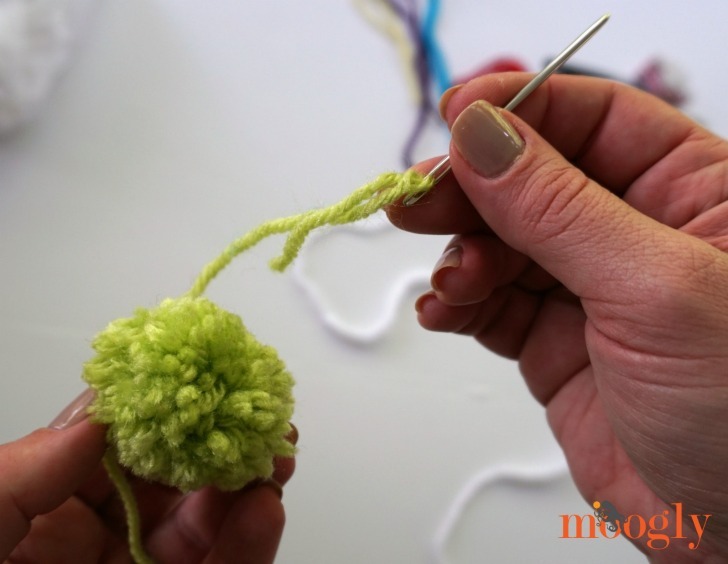 I recommend going a few inches over that too – better to have a bit too much than too little! 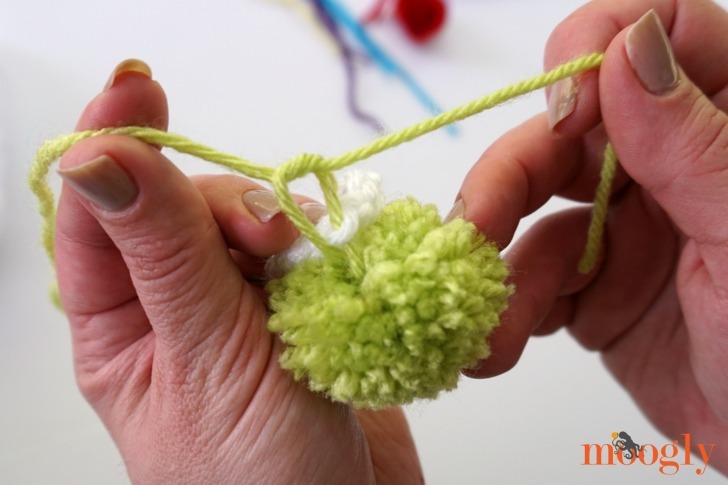 STEP 3: Using the yarn needle, insert one end of the pom pom in one chain. 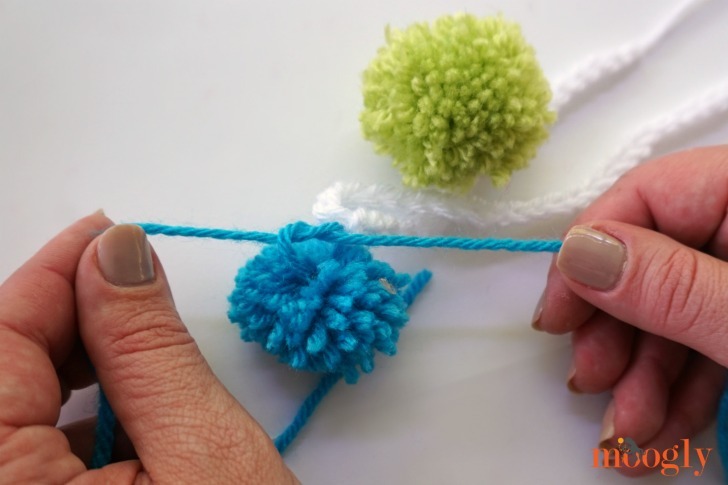 STEP 4: Tie ends together tightly, and trim them to match the rest of the pom pom. 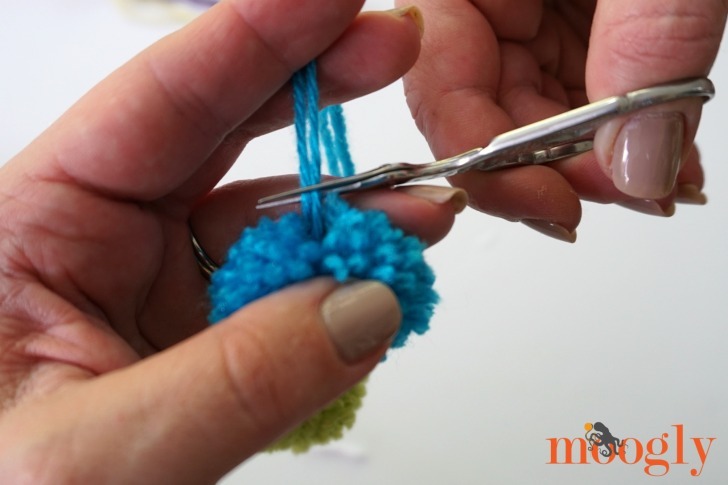 STEP 5: Move down about 2-3 inches and repeat Steps 3 and 4. 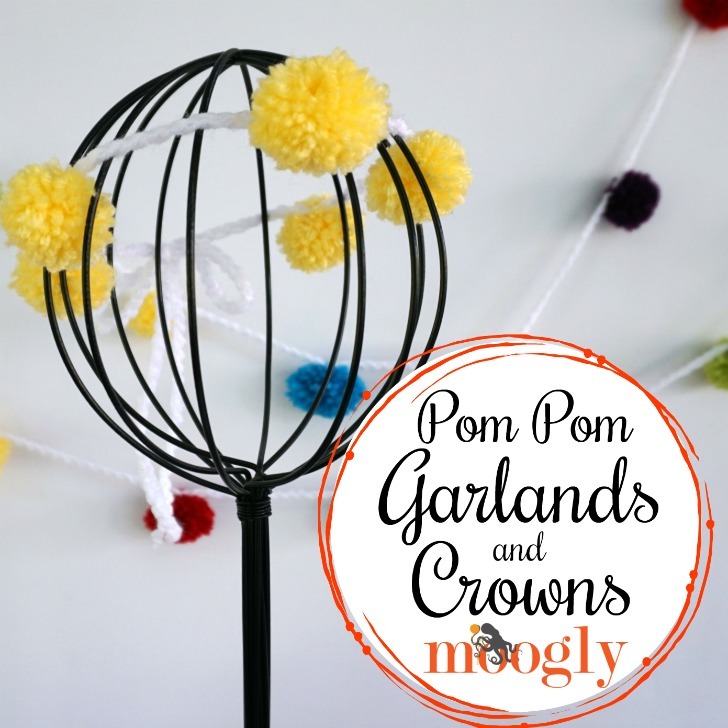 Hang them from the rafters, tie them on some happy heads – enjoy your pom pom garlands and crowns!